Japan is getting ready to rock it with Latinva! 7:00 p.m. to 12:00 a.m. 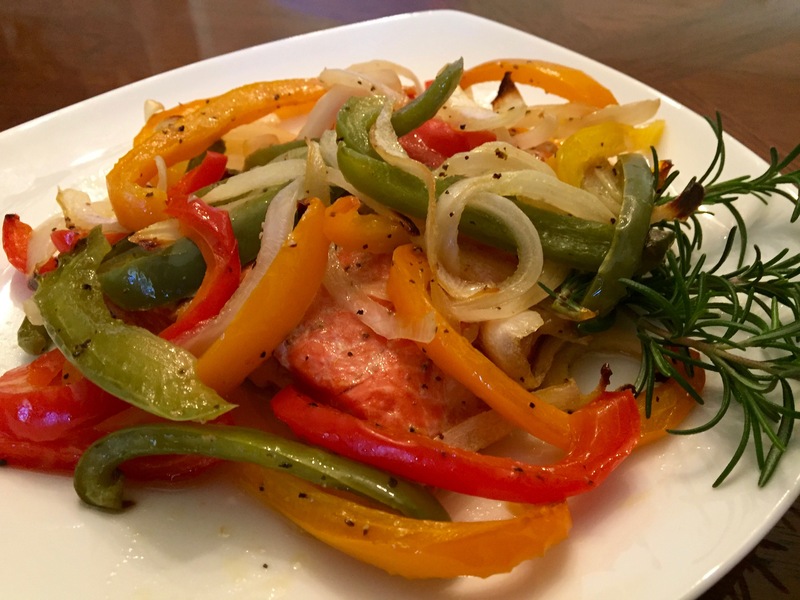 This baked salmon combined with the sweetness of the bell peppers and onions recipe is very delicious and nutritious and very quick and easy to make. • Heat oven to 450°F. Line a baking pan with foil, and cover thinly with olive oil. • In a bowl, combine onions, bell peppers, 1 tablespoon olive oil, ½ teaspoon salt and ¼ black pepper. • In a bowl, whisk lemon juice and remaining olive oil, salt and pepper. • Place the fish in the baking pan, and drizzle the lemon juice mixture evenly over fish. • Place onions and bell peppers evenly over fish. • Bake at 450°F. for 10 to 12 minutes or until fish flakes easily with fork. • Taste and add salt and/or pepper if necessary. • Leftovers will keep refrigerated for 5 days. 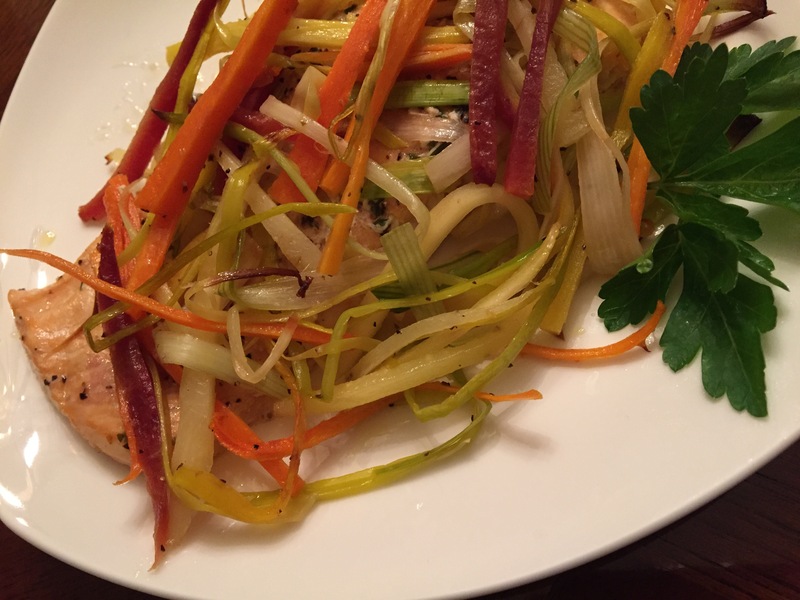 This simple dish of salmon combined with the freshness of the leeks and carrots is delicious and very nutritious. This salmon recipe is quick, easy and very elegant. • In a bowl, combine leeks, carrots, 1 tablespoon olive oil, ½ teaspoon salt and ¼ black pepper. • Place leek and carrots evenly over fish.